1320 North Street Santa Rosa, CA. 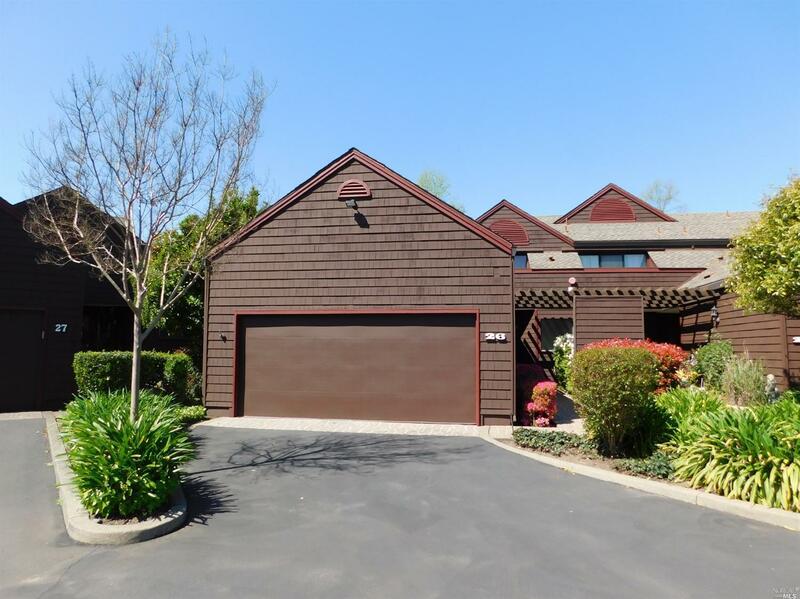 | MLS# 21907815 | Russian River Real Estate | Russian River Realty Co. Kitchen: Dishwasher Incl., Disposal Incl, Refrigerator Incl.